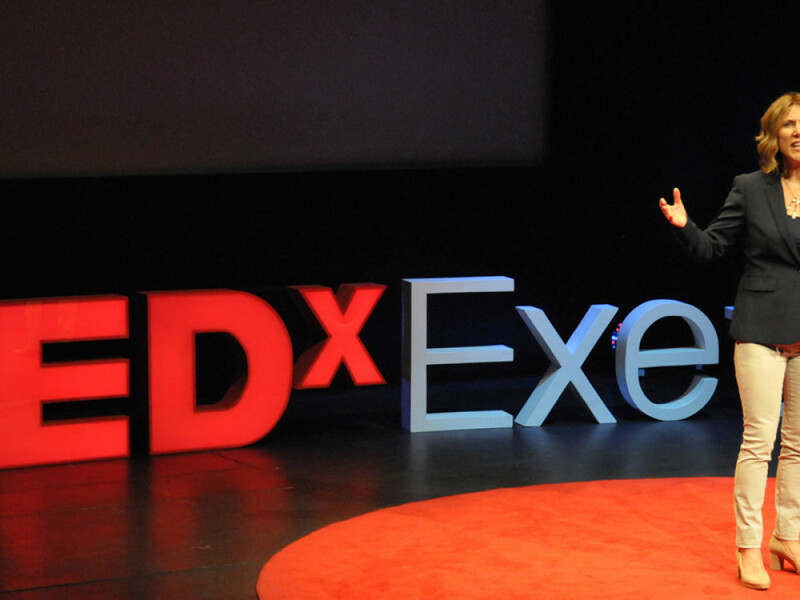 Find out more about our own current news and events as well as what's going on in the city of Exeter and beyond. 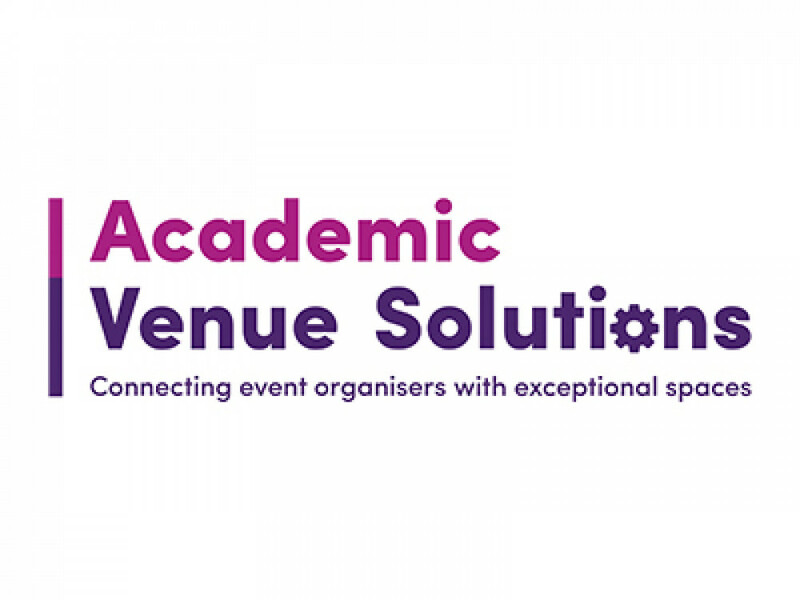 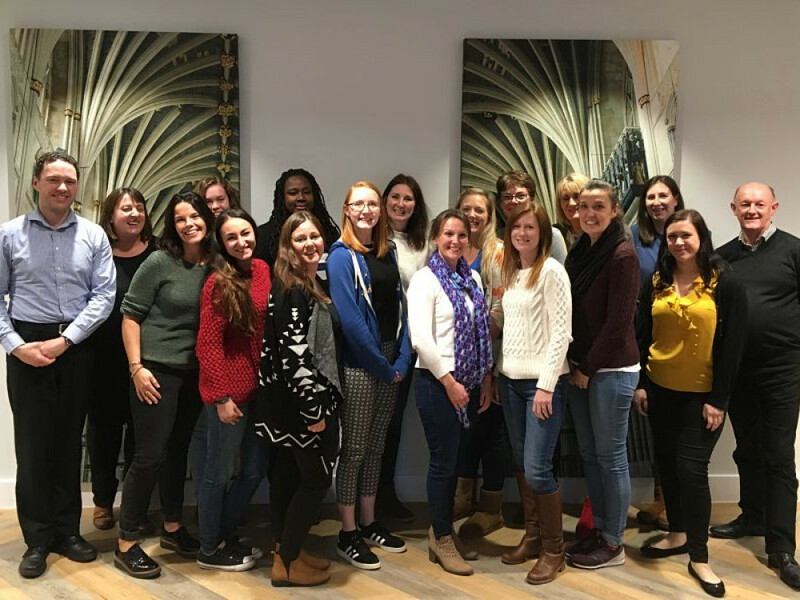 Event Exeter will bring their venues to life for attendees at the Academic Venue Showcase in London on 19th March. 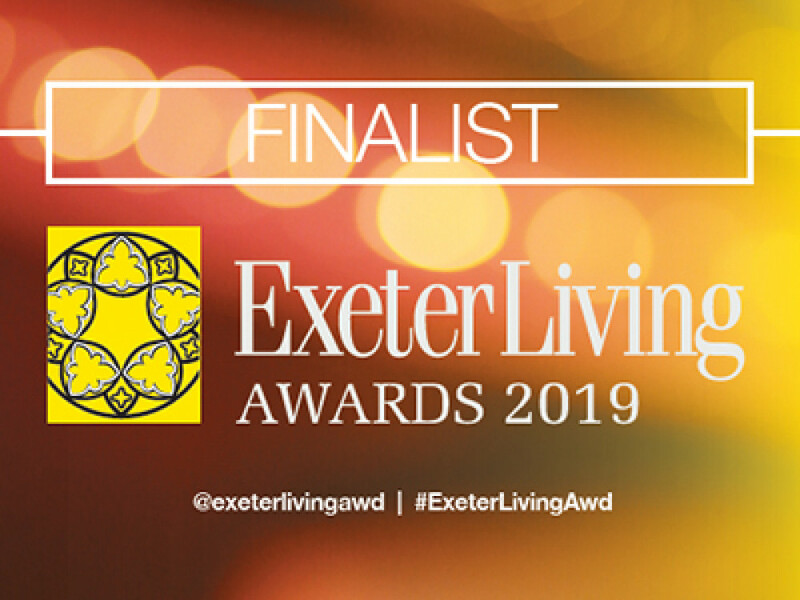 The Event Exeter team are celebrating at being announced finalists in this year's Exeter Living Awards. 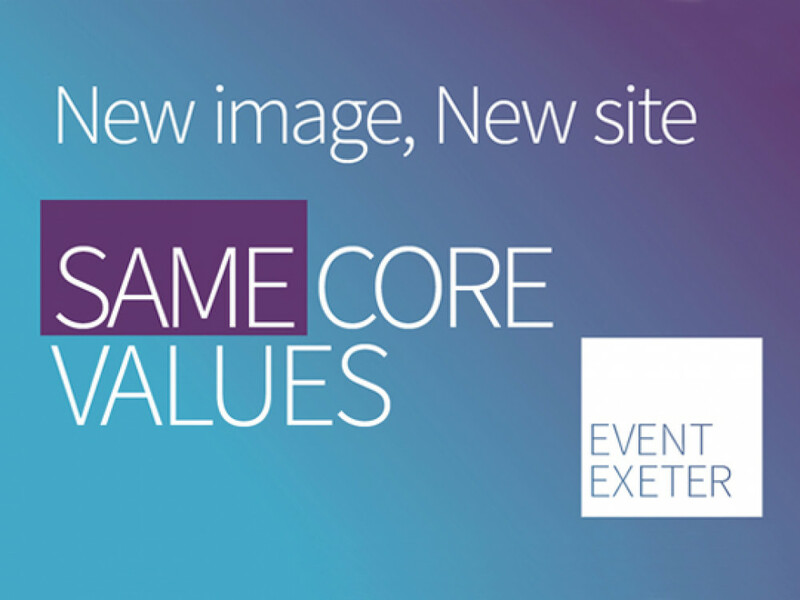 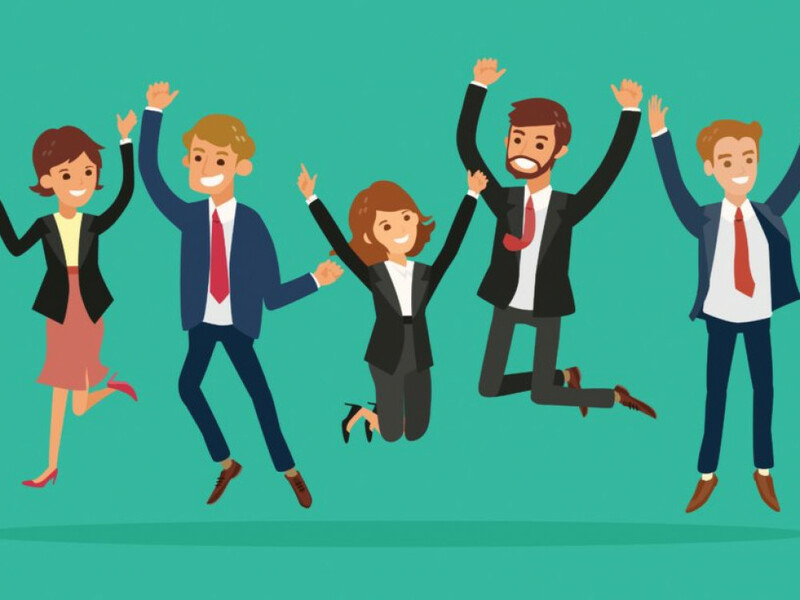 The arrival of 2019 aptly marks new beginnings for Event Exeter with a brand new website and a revitalised logo, designed to enhance the customer experience.